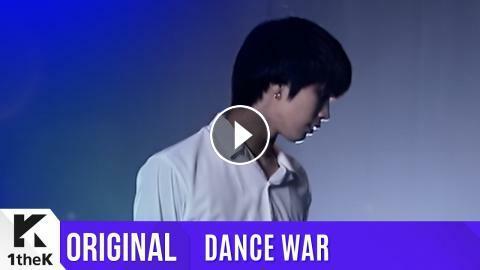 ﻿ [DANCE WAR(댄스워)] Round 1: PURPLE 23 Fancam(PURPLE 23 직캠) UNMASKED ver. Stunning! The reliable rock of ASTRO!! The dance genius of ASTRO, PURBLE 23 (ROCKY)!